Euromethane - Magnitude and Drivers of Sediment Methane Production in Streams across Europe - freshproject-euroruns Webseite! EuroMethane is financed by the German Research Foundation (BO 50505/1-1) and led by Dr. Pascal Bodmer. Please feel free to contact him if you have any questions about this project. Fluvial systems (streams and rivers) have been recently recognized as a globally significant source of atmospheric CH4. Hence, many studies measure gaseous CH4 fluxes at the sediment-water interface or at the water-air interface. However, the combination of various pathways of potential gaseous methane fluxes to the atmosphere with the stochastic nature of ebullition events lead to large uncertainties in averaged flux estimates. Assessing the potential production and oxidation rates of methane, i.e. focusing on the processes that control CH4 production and loss, may represent an alternative approach compared to flux measurements. 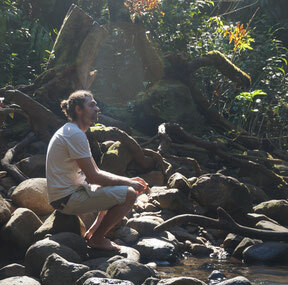 However, the driving factors of these processes and their spatial variability in streams are not yet fully understood. The overall goal of this proposed project is, according to our knowledge for the first time, to estimate the spatial variability of potential methane production and oxidation rates (PMP and PMO) and their driving factors in stream sediments at two spatial scales: the stream reach scale and the continental scale. In order to achieve this goal, the proposed project uses the framework of a currently ongoing European wide project: EuroRun (“Assessing CO2 fluxes from European running waters”). 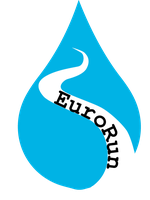 EuroRun consists of 16 teams all located at different places in 11 European countries. 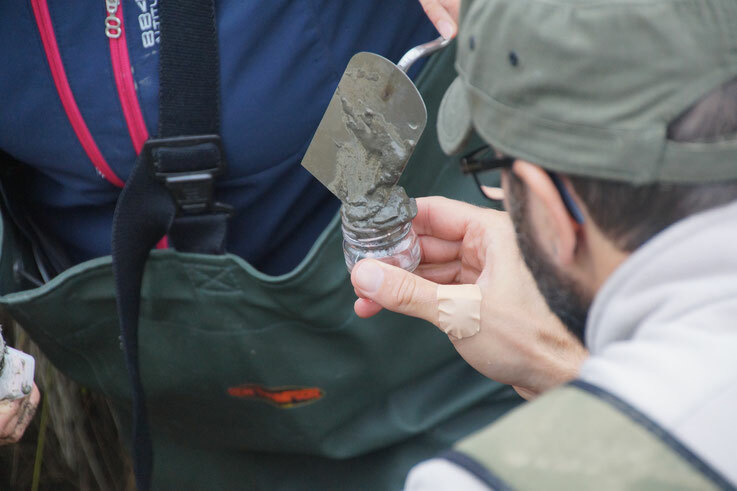 Each EuroRun team will samples sediment samples in one stream across Europe and send them to the University of Koblenz-Landau, where the principle investigator of the project will measure PMP and PMO as well as sediment characteristics of the respective samples (organic matter quality as sediment carbon to nitrogen content, grain size distribution). A successful execution of the proposed project will strongly enhance the current understanding of CH4 production in streams. Furthermore, the investigation of potential drivers of PMP and PMO at continental scale may provide important parameters which can be implemented in a process-based model, predicting CH4 production and consequently emission dynamics in stream ecosystems.